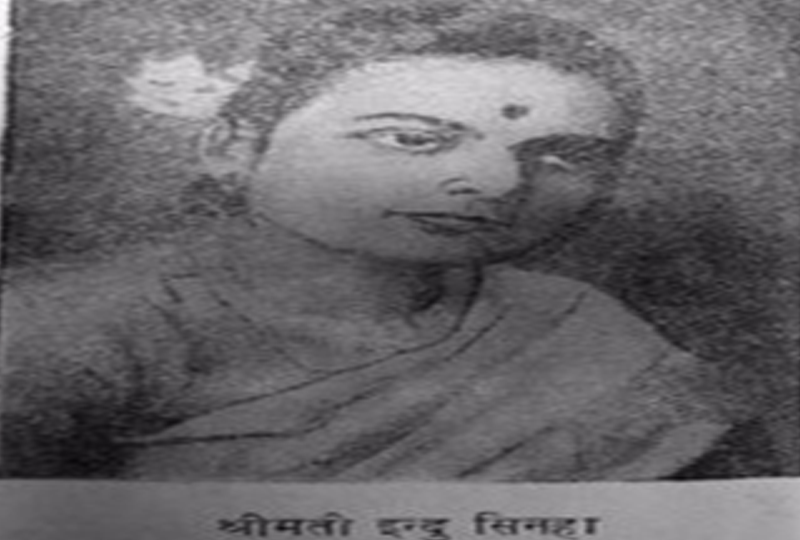 Badri Babu's wife Smt Indu Prabha Sinha was also a Hindi litterateur in her own rights. 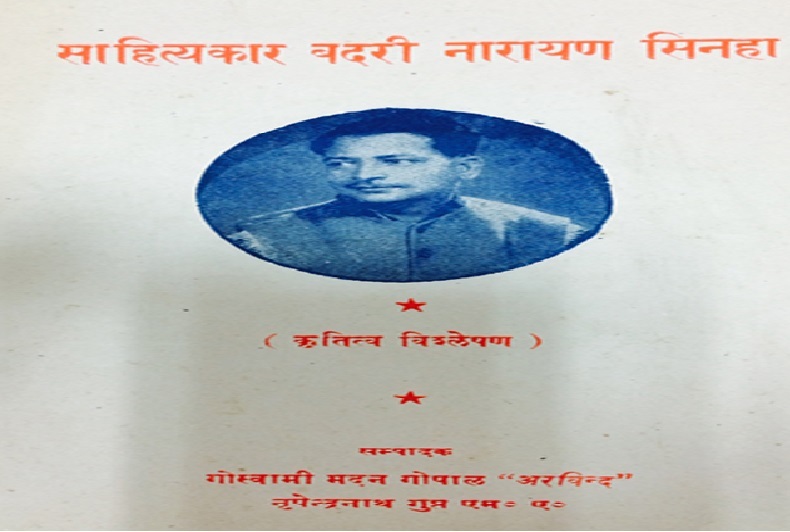 The editors of "Sahityakar Badri Narain Sinha" wrote about her literary contribution also in the book. This page is an extract from it.